Whether investigating or fixing a timing fault, decommissioning legacy hardware, or enhancing the network with next generation timing capabilities, site work is a key component. Edge Networks offer complete turnkey solutions to cover all on-site timing and synchronisation requirements. Issues with the quality and performance of timing and synchronisation are notoriously difficult to diagnose and troubleshoot, requiring specialist test equipment and an understanding of the complexities of the network architecture, configuration and performance metrics and thresholds of the equipment or timing signal in question. In addition to targeted troubleshooting, as part of an SLA or as a standalone service Edge Networks perform periodic or targeted audits of a site or deployment in order to confirm performance is within specification, any changes since the previous audit, and assess overall synchronisation network health. A report is produced detailing analysis of all test results and any relevant recommendations. One of the most important aspects of timing network development is the survey, whether it be remote or on-site. The data gained from the current configuration, infrastructure, and options for development, as well as localised site criteria, is vital to the performance of the timing network and synchronisation deployment and it’s future viability. 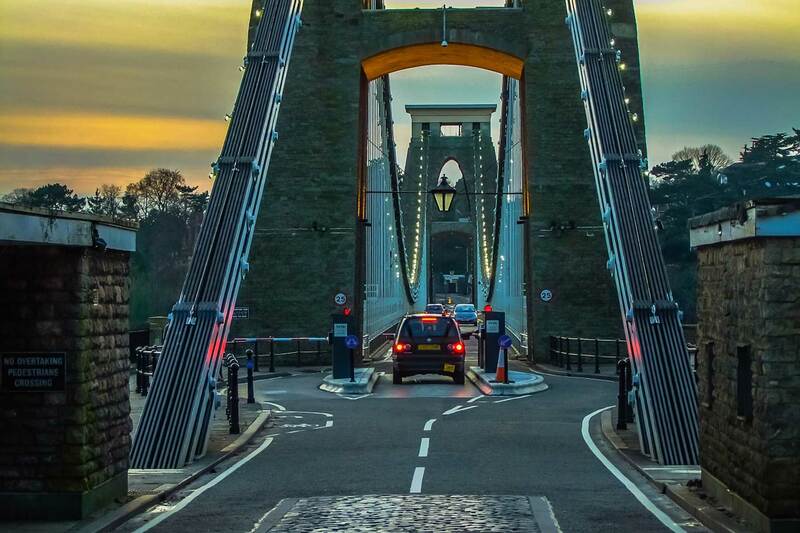 Edge Networks offer a wealth of experience and efficient documentation and knowledge gathering processes that have been developed specifically for surveying timing and synchronisation deployments. The installation of timing and synchronisation equipment requires specialist skills, knowledge and experience. The complexity and sensitivity of signals, cables and antennae mean that installation location, processes, equipment and materials must be selected and installed by experts in this area of specialisation. 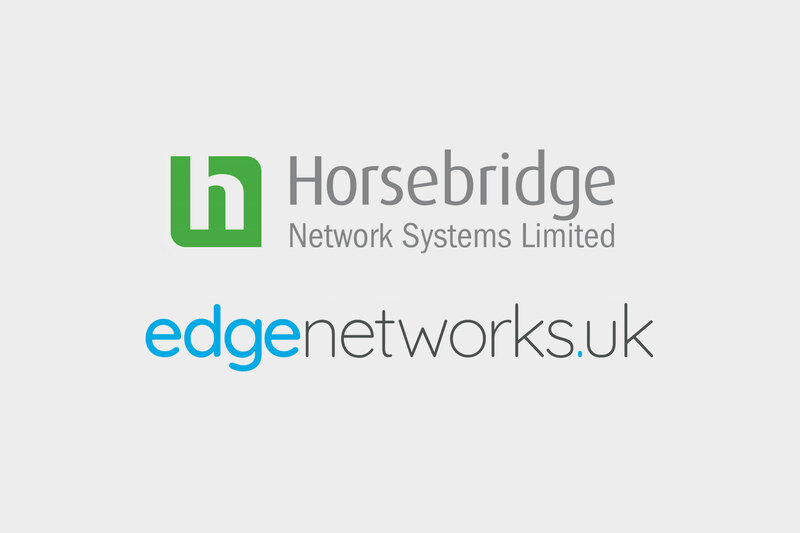 With the experience of many hundreds of installations and training on the latest technologies Edge Networks engineers deliver installations that result in optimum performance, within a single site visit. Bringing new equipment into service is a key function of any deployment of timing equipment. Edge Networks engineers have a deep understanding of performance or equipment interopability issues that have only increased as networks move to multi-vendor deployments that utilise higher layer protocols such as ToD, PTP and SyncE. 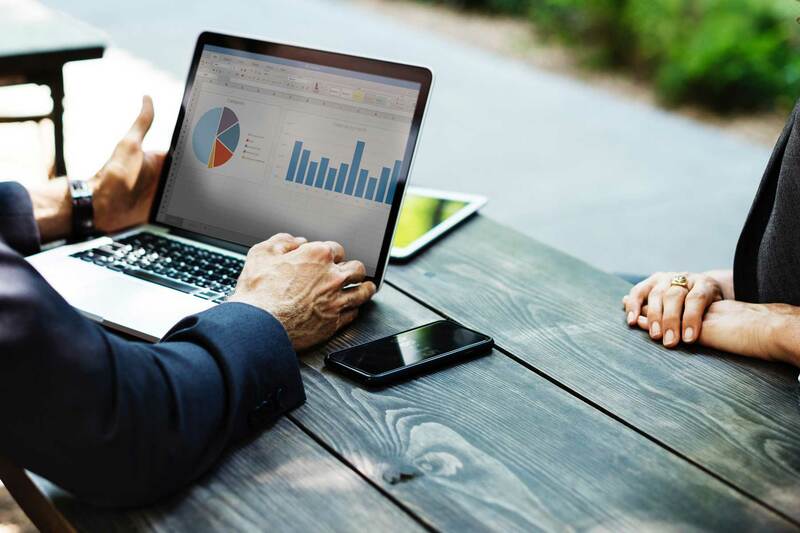 Edge networks quickly investigate and pinpoint causes of error resulting in fully commissioned equipment or a comprehensive rectification plan. The only way to resolve certain timing and synchronisation issues is to send an expert to site. Edge Networks don’t use sub-contracted field support engineers, subject matter experts also perform the field support, providing a consistently high level of expertise and experience. 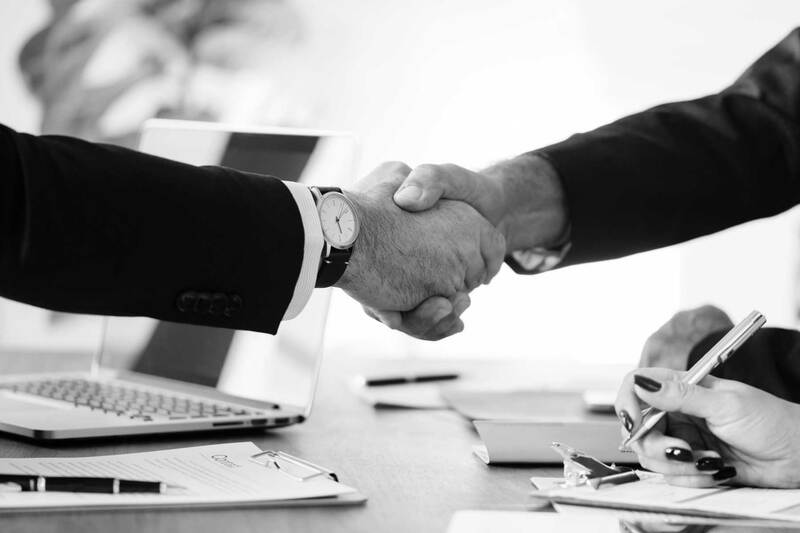 The field support service also provides the option of on-site support as an enhancement to an existing Service Level Agreement. Looking for on-site sync services? Get in touch.